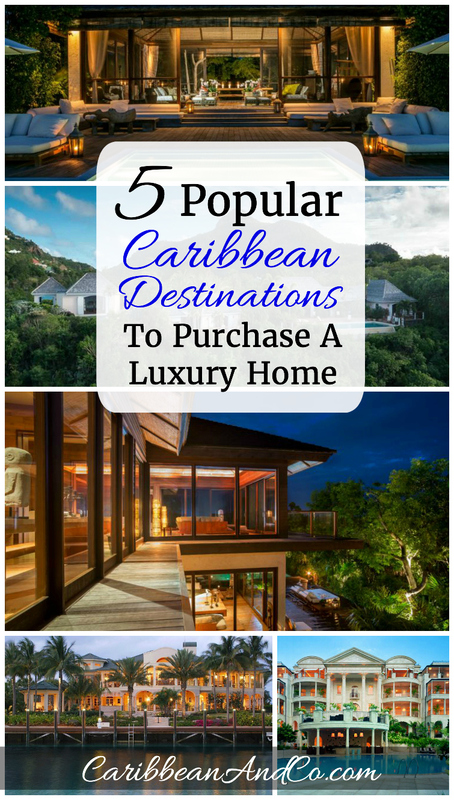 5 Popular Caribbean Destinations To Purchase A Luxury Home - Caribbean & Co. The recreational lifestyle, easy access to global social and business networks along with unique business opportunities make the Caribbean increasingly popular with ultra high net worth individuals. 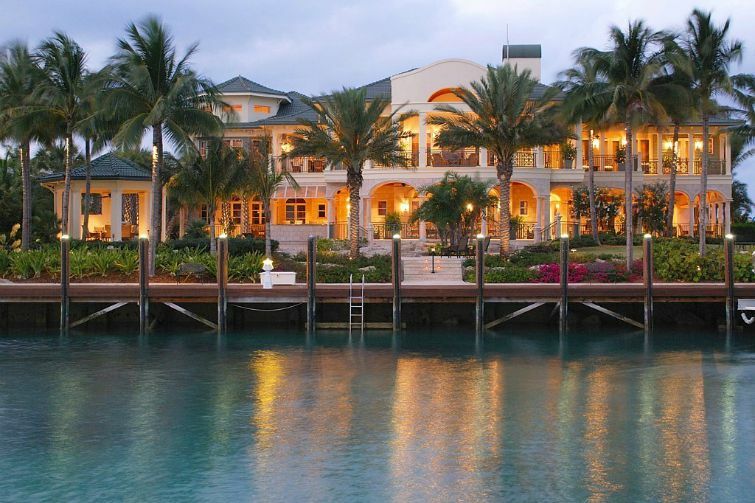 Currently, 1,155 ultra high net worth individuals live in the Caribbean. This number is expected to increase as luxury home prices are currently more favorable than in other markets popular with the super rich. In terms of style, Moeser goes on to indicate that “barefoot luxury is in most demand. 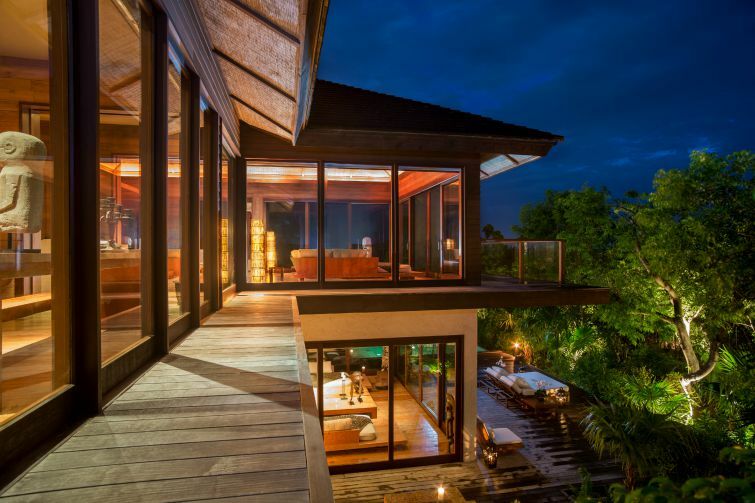 This can be a simple Balinese style (The Sanctuary) or sleek contemporary (VILLA SIX) or old school luxury (One Sandy Lane). ” Whatever the style, all the properties have luxuriously casual surrounding with hardwood floors and fine linens. Plus they have the amenities you would expect at a 5-star spa. With that in mind, below we list based on asking price, 5 luxury homes currently on the market in these top Caribbean destinations. 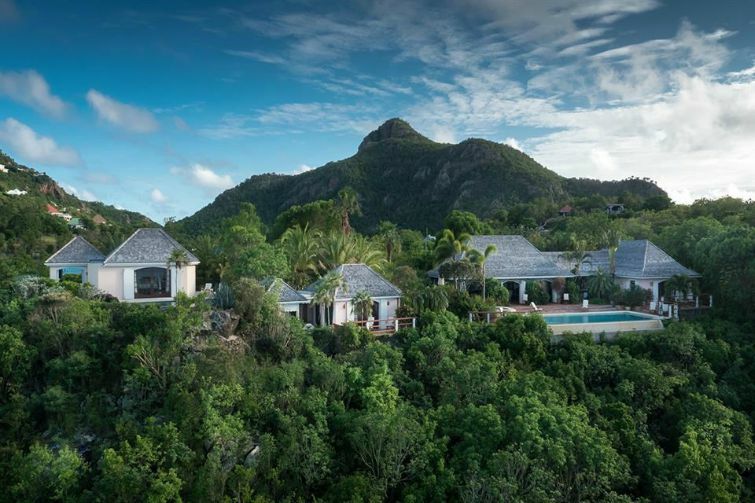 St Barths: VILLA SIX Pointe Milou. Photo: ©Christie’s International Real Estate. 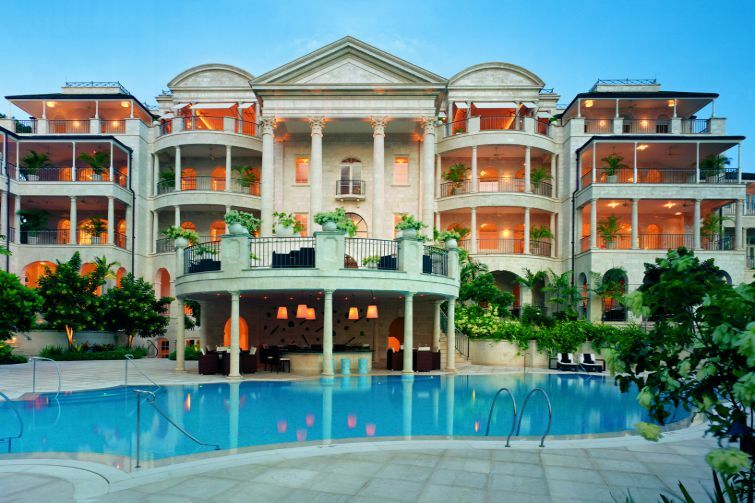 Barbados: One Sandy Lane. Photo: ©Christie’s International Real Estate. 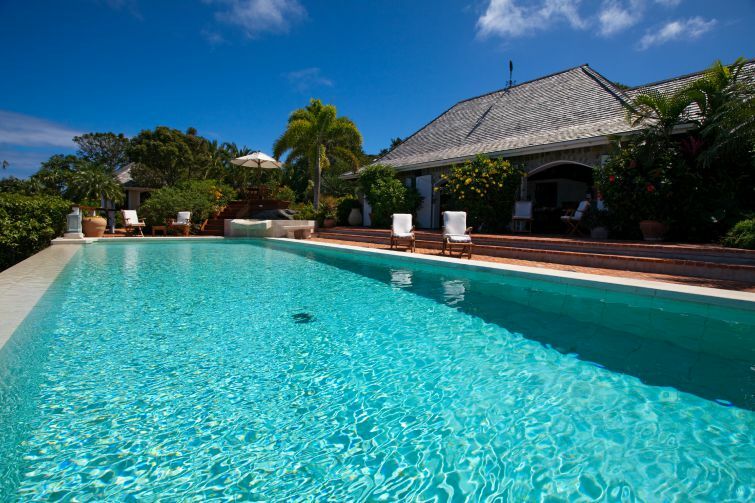 – House meticulously built, maintained and offered fully furnished. Bahamas – Paradise Island: Lavish Lifestyle. Photo: ©Christie’s International Real Estate. St Barths: Villa RKK Petite Saline. Photo: ©Christie’s International Real Estate. Turks & Caicos: The Sanctuary. Photo: ©Christie’s International Real Estate.